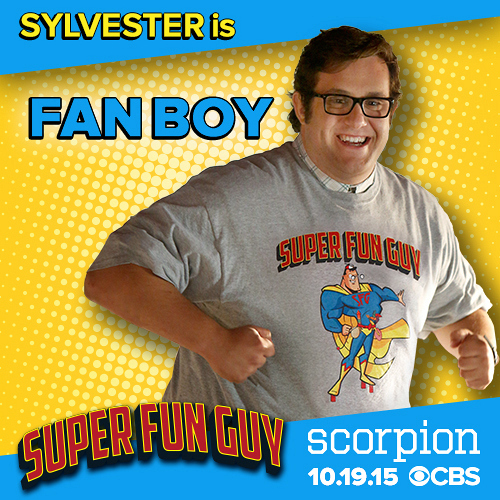 Any fan of Scorpion knows that Sylvester is a fan of Super Fun Guy. While he didn't make it to the movie's set in Kazakhstan, the rest of the team did—and had to go undercover as characters. Check out their costumes!